Sale is Final. No Refund. No Return. 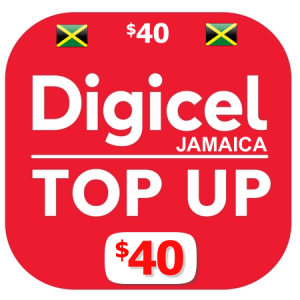 Digicel Jamaica top up. Get more credit for your money. Instant delivery. 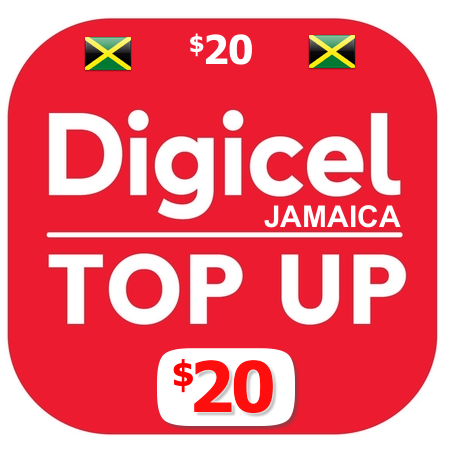 When you purchase a $20 Digicel Jamaica top up, You will get approximately JM$2020. 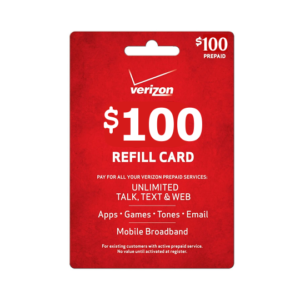 If a Digicel promotion is going on you will get the promotional value as well. All top-up will be sent to your mobile phone within 15 minutes. This is a digital top up that will be sent directly to the mobile number you provided. Top-up will be sent within 15 minutes of purchase or earlier. 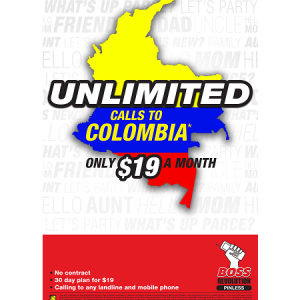 BetterUseBoss.com is an authorized retailer for BOSS Revolution® products and services which includes Digicel Jamaica International top up. This is a no-refund product. If you have any questions please contact us before purchase.